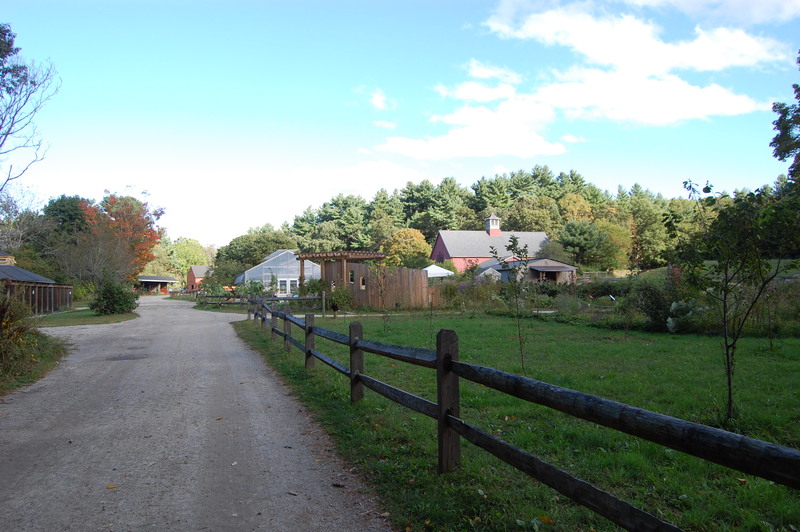 Drumlin Farm - Lincoln, MA - Take a day trip! Animal Barns and kid-friendly petting areas: Drumlin Farm boasts lots of barns with animals that are great for kids to see and also, in some cases, for kids to pet. 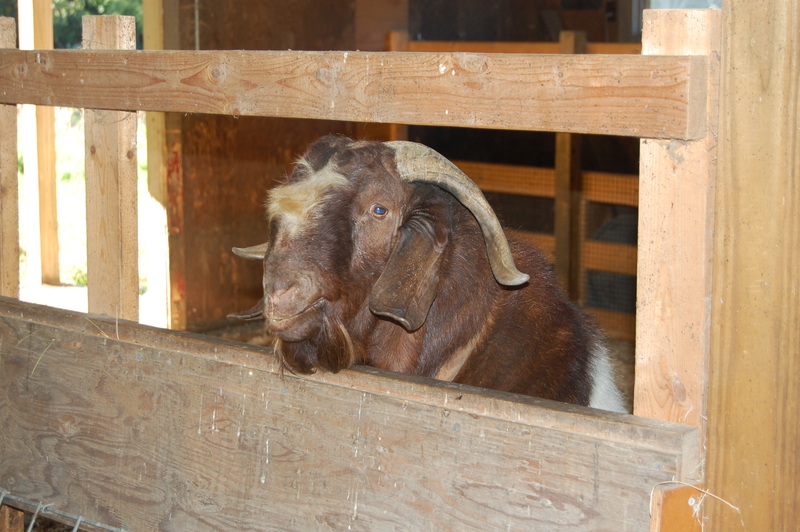 Animals that are at Drumlin Farm include sheep, goats, cows, chickens and pigs. Farmstand: The Drumlin Farm farmstand boasts lots of in-season local produce, eggs from their on-site chicken coop, locally raised high quality meat and lots of other tasty local treats for you to enjoy. 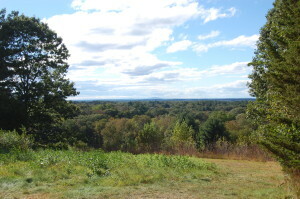 property including a hike to the top of the main Drumlin (or hill) that it is presumably named after. Education Center: Drumlin Farm has a education center and classroom area where they run educational programs called the farm life center. For more information on what is available check out their program guide and special events at the Mass Audubon Society official website. Their programming includes classes and events for both children and adults. Picnic Area: Drumlin Farm has a nice picnic area where you can take a break and enjoy a quick snack or meal. With food not being allowed in the main farm area near the animals on-site, make sure to eat here. Forest Discovery Trail: This interpretive trail is a short walk with lots of information about the local environment. Local Bird Aviary “Bird Hill”: Drumlin farm has a series of bird cages with local bird species that you can see. All of these animals, for various reasons, would not survive in the wild and are given homes at Drumlin Farm. 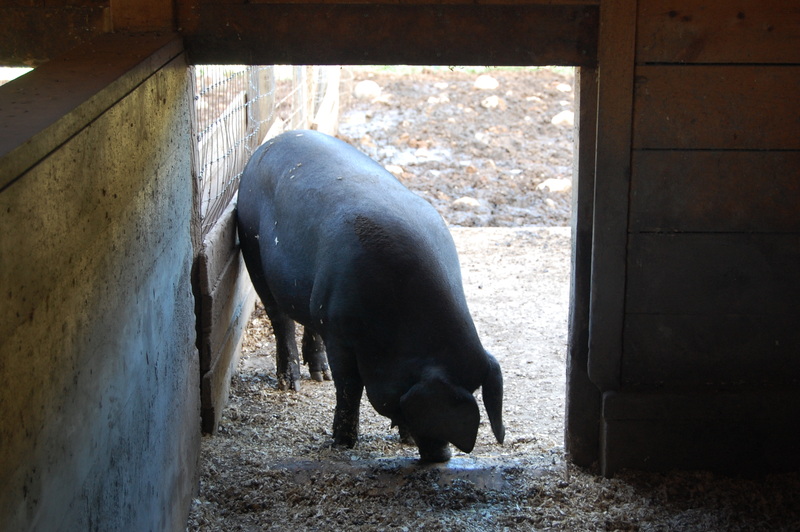 Drumlin farm is very kid-friendly and a great place to show them where their food comes from. As a working farm it showcases its agricultural heritage and natural environment. 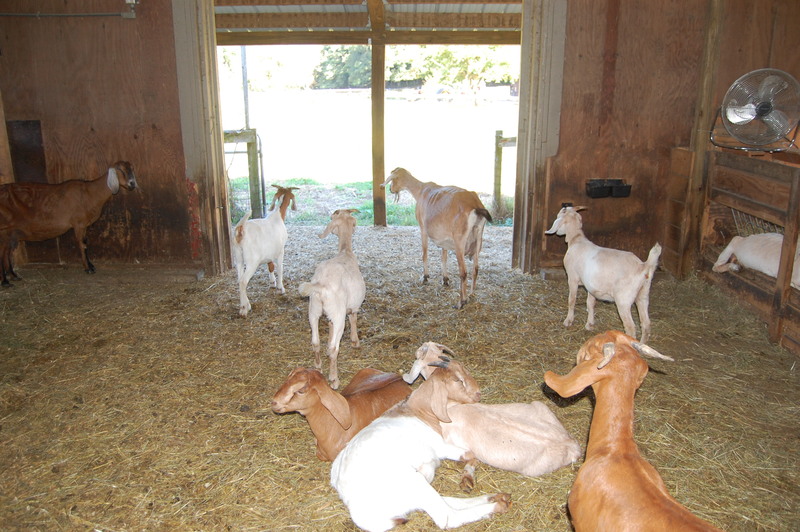 Drumlin farm has extensive facilities. In addition to all of the farm buildings there are restrooms, a gift shop, education and classroom facilities and most of it is handicap accessible. There is a $8 fee for adults and a $6 fee for children up to 12 years old, there is no fee if you are a member of the Massachusetts Audubon Society. 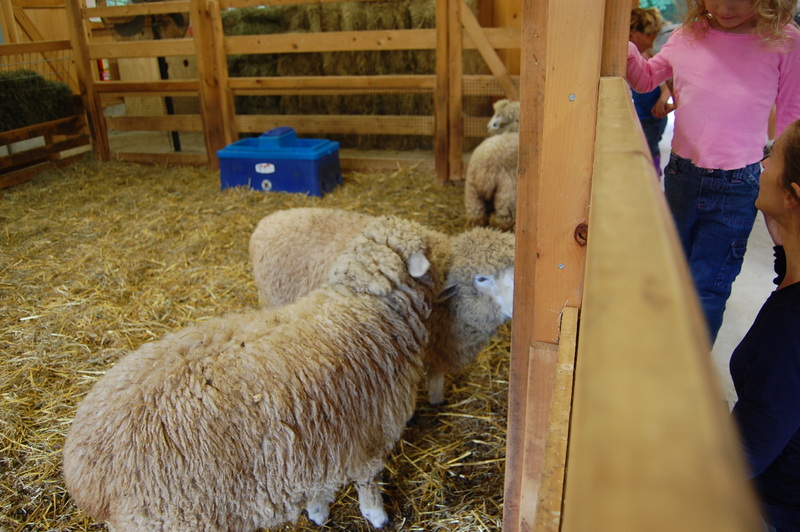 Some of the facilities are available for rental and special functions and Drumlin farm welcomes school groups. For more information give them a call (781-259-2200) or e-mail (drumlinfarm@massaudubon.org). 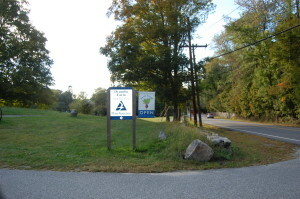 Entrance and sign to Drumlin Farm from Route 117 in Lincoln.